Disclosure: I partnered with Grand Central Publishing to share this giveaway. 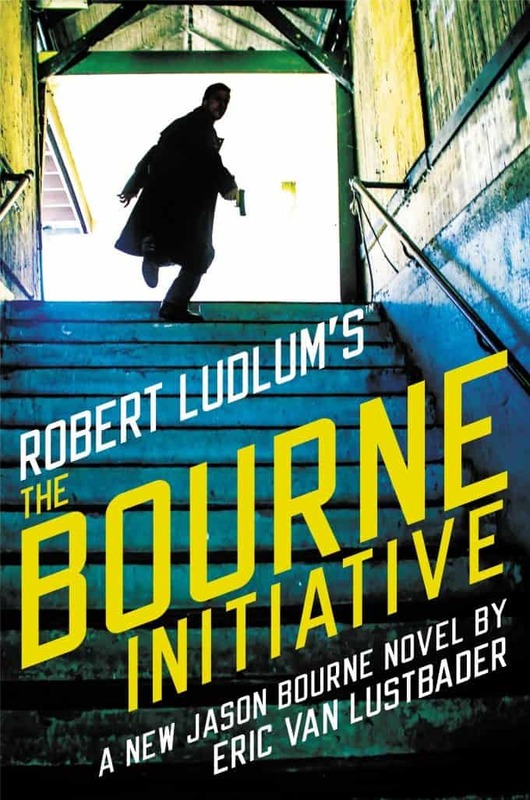 Robert Ludlum‘s The Bourne Initiative by Eric Van Lustbader is in stores on June 13, 2017! Perfect for Father’s Day! Thanks Stacie! I can’t wait!